The Title "The Lost King of France: How DNA Solved the Mystery of the Murdered Son of Louis XVI and Marie Antoinette " is written by Deborah Cadbury . This book was published in the year 2003. The ISBN number 0312320299|9780312320294 is assigned to the Paperback version of this title. The publisher of this title is MacMillan. 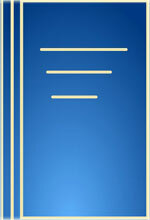 We have about 97035 other great books from this publisher. 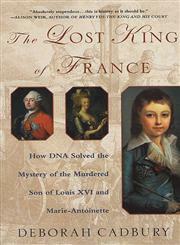 The Lost King of France: How DNA Solved the Mystery of the Murdered Son of Louis XVI and Marie Antoinette is currently Available with us.